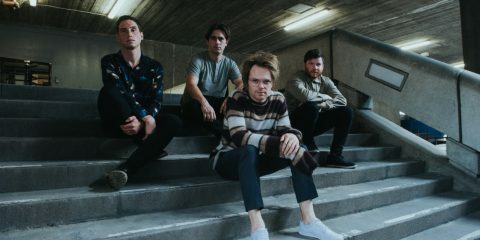 Enter Shikari Reveal New Track "Rabble Rouser"
Many bands have split or broken up over time, but perhaps none more ‘hotly’ contested and more watched than the turmoil in the Queensryche camp over the past few years. 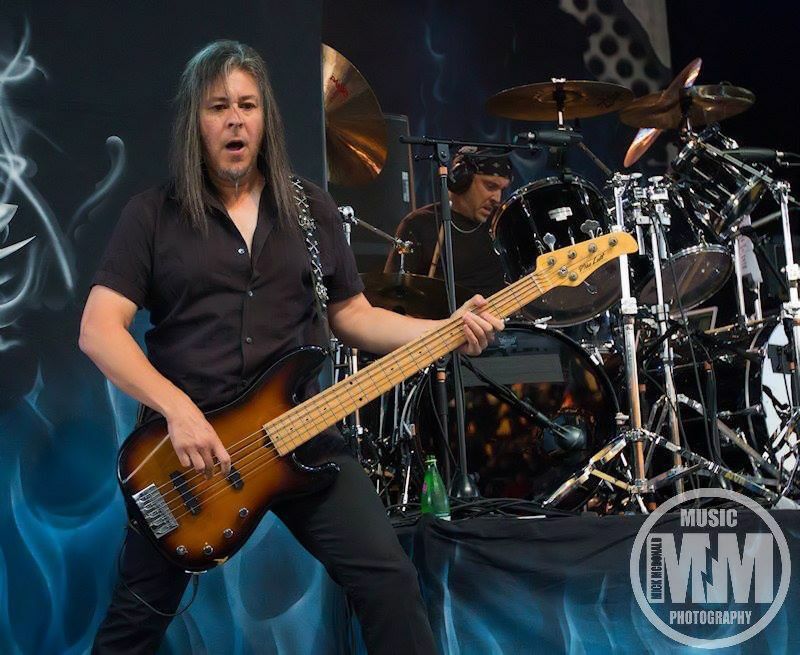 The legal battle for the right to the legendary name that brought us amazing records such as Empire and Operation: Mindcrime drizzled through the courts while the fan base was split among the two factions both vying for the name. 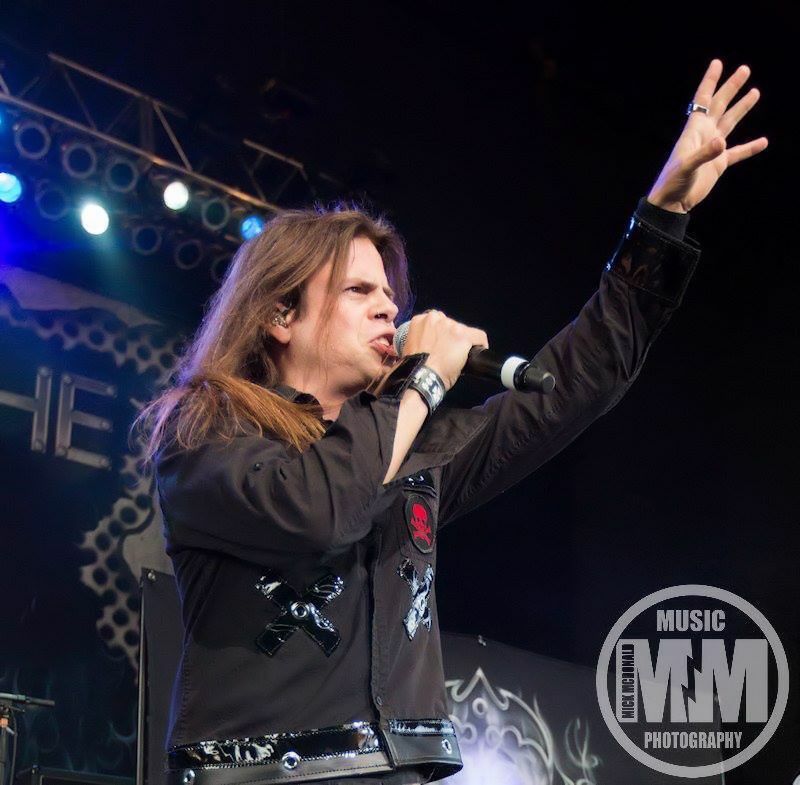 This tumultuous battle finally came to an end this past week in what seems to be a winning solution for the respective parties, and more importantly, the life long fans who have been waiting for this day with great anticipation. 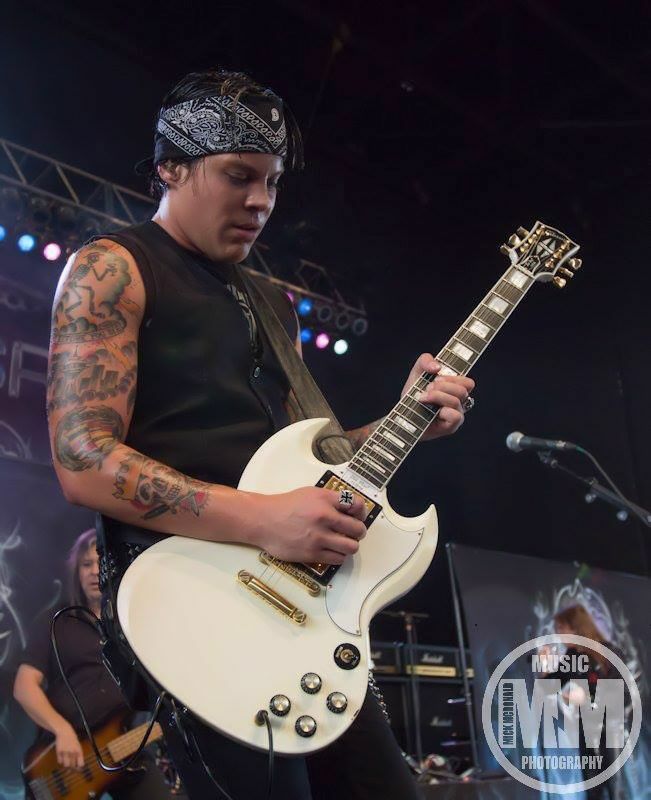 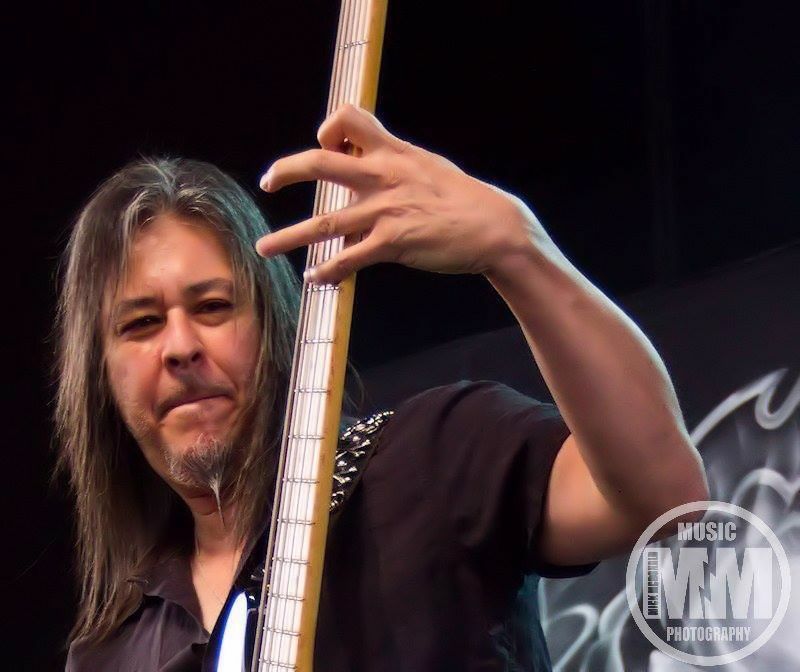 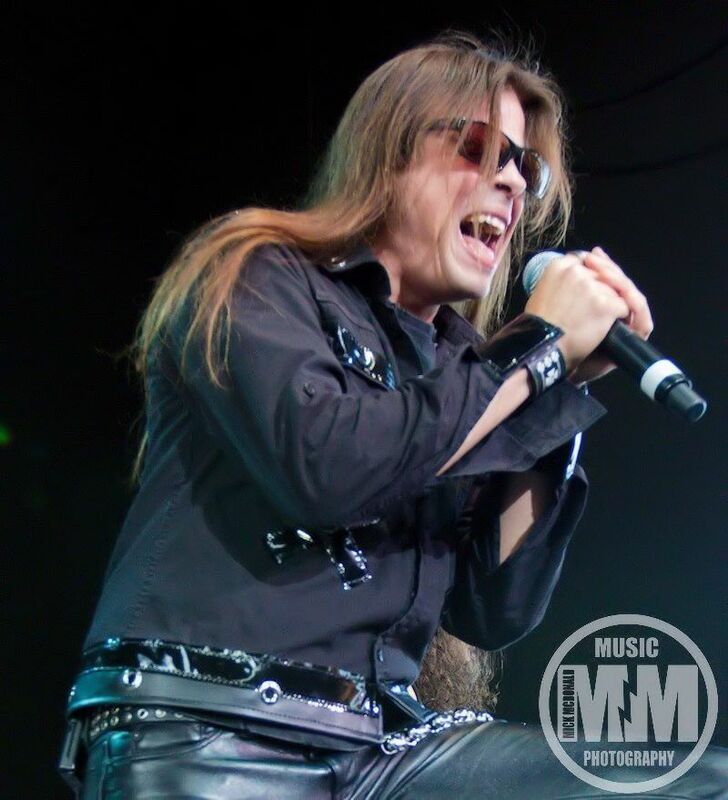 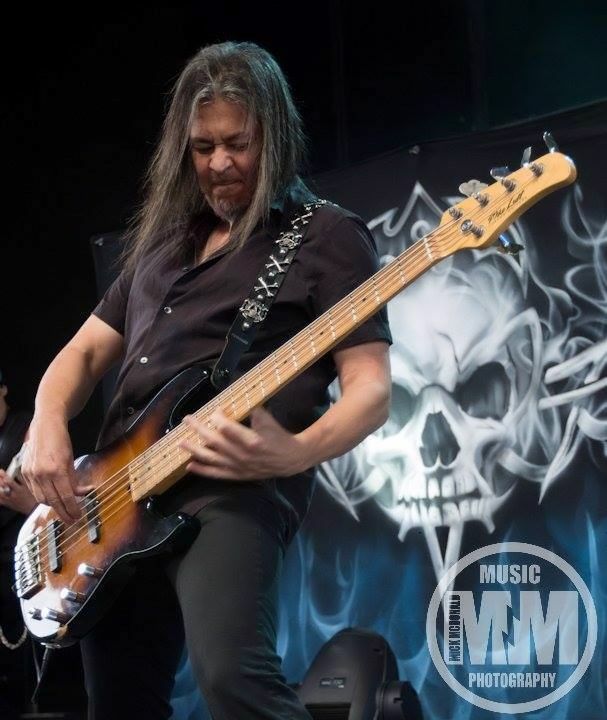 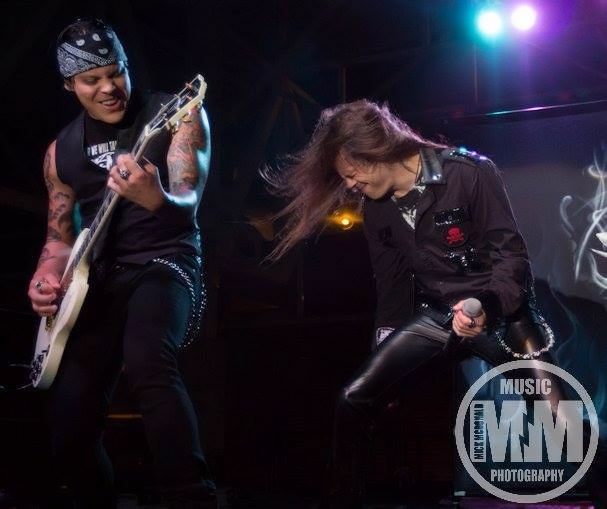 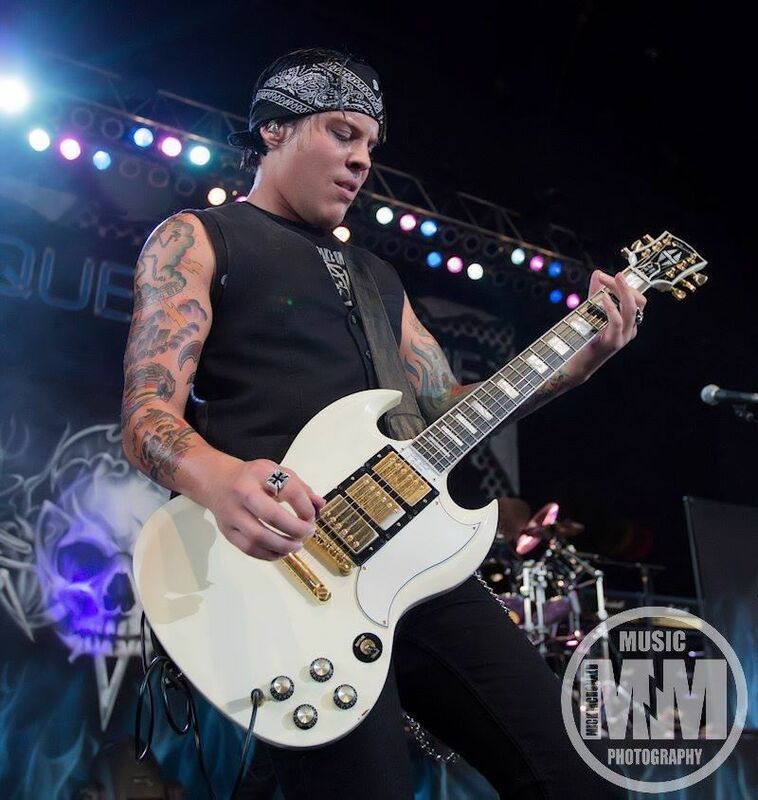 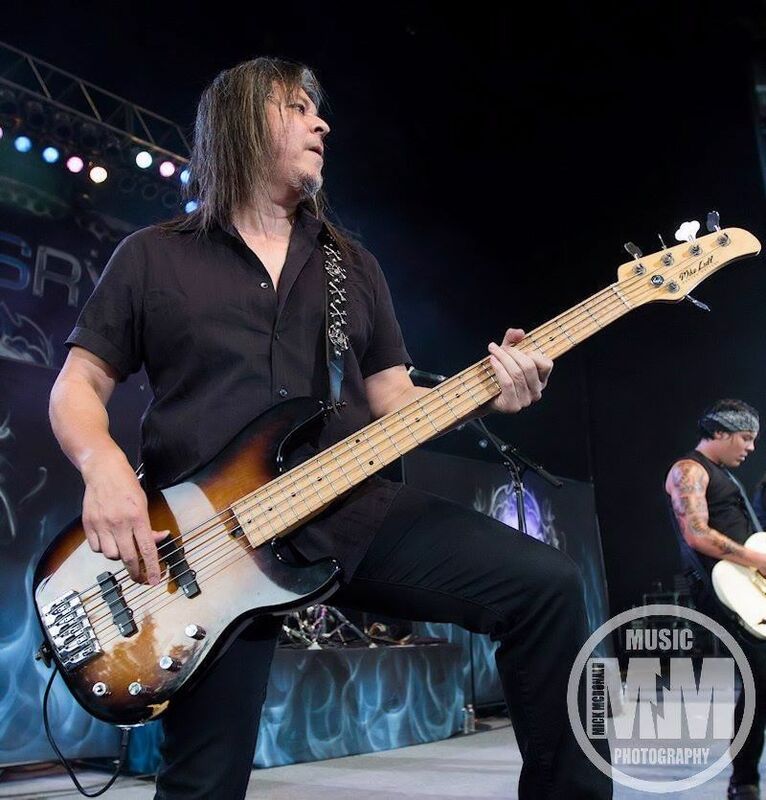 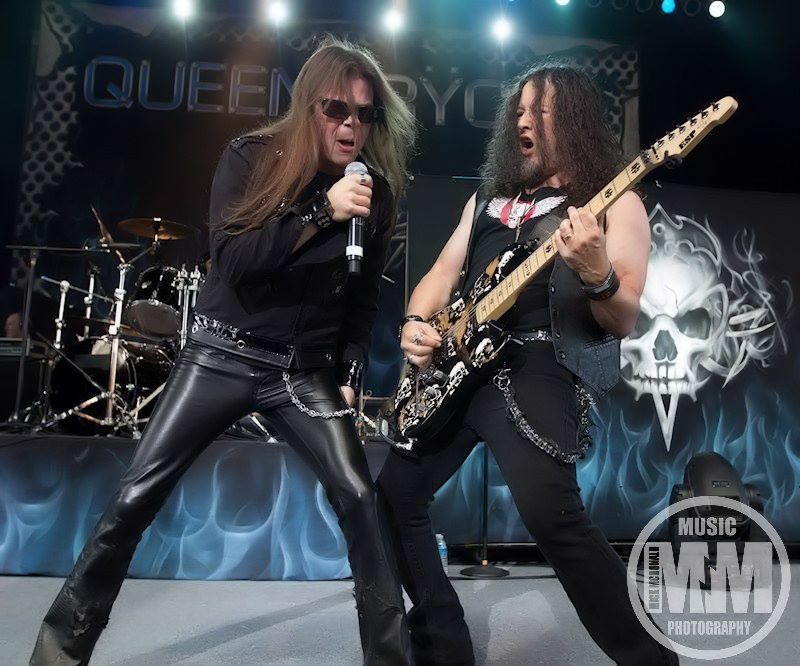 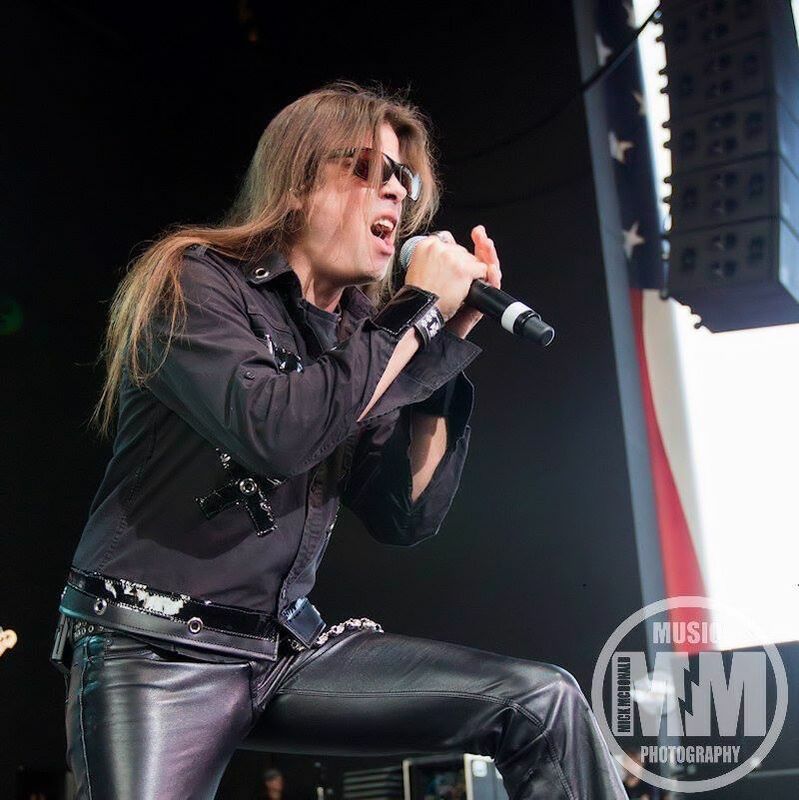 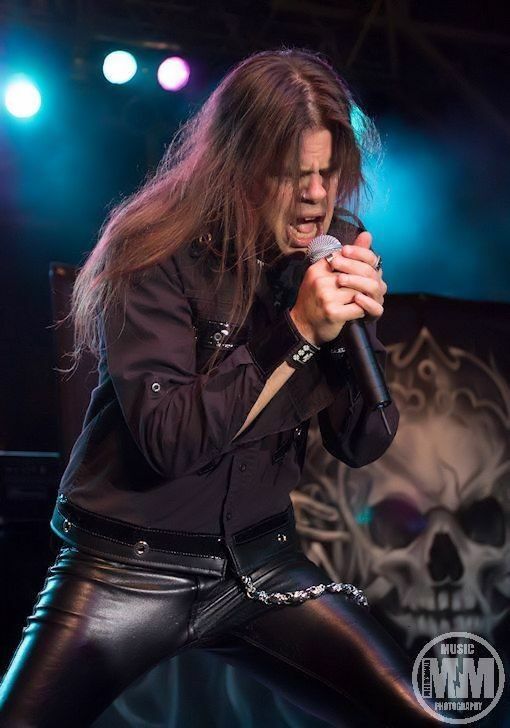 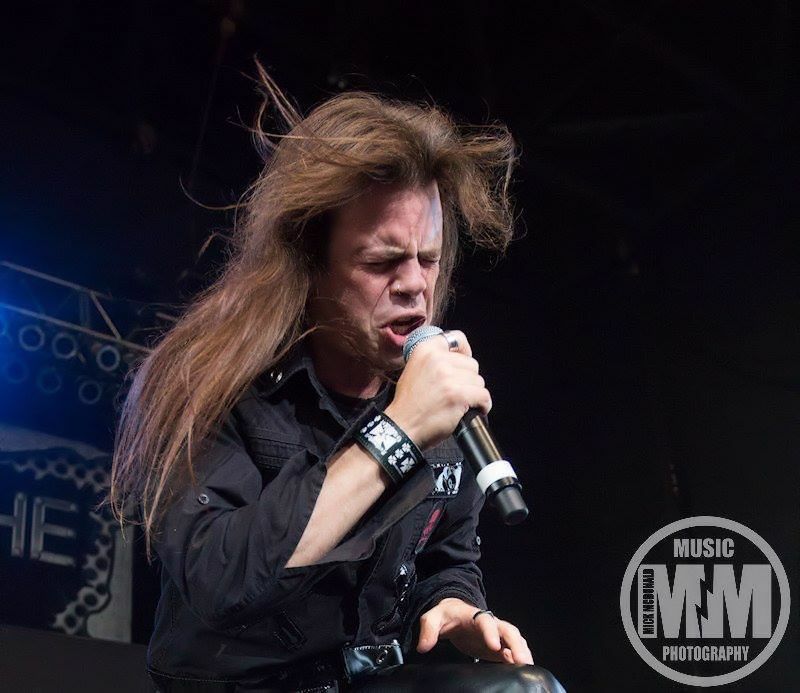 With singer Todd La Torre firmly entrenched as the new front man of the band along with Parker Lundren filling in on guitar duties, Queensryche has breathed a new life into its soul. 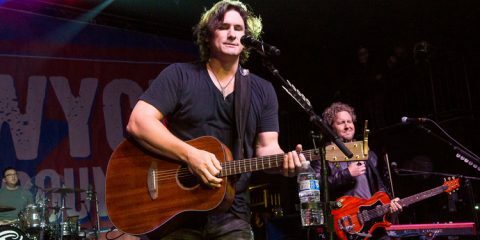 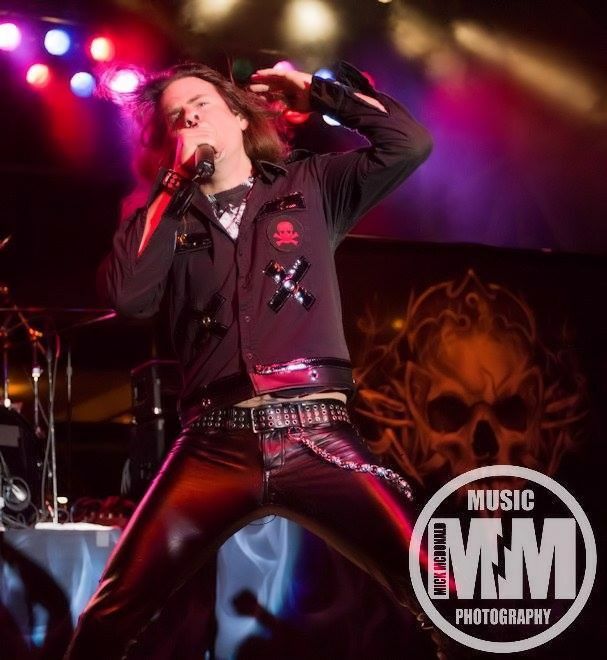 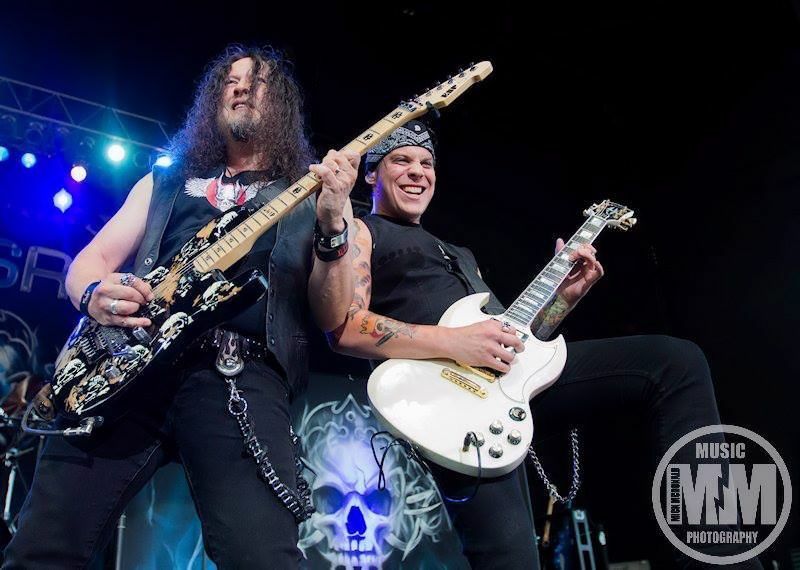 Founding members Eddie Jackson, Scott Rockenfield, and Michael Wilton have never looked more alive on stage in the past decade than they do now. 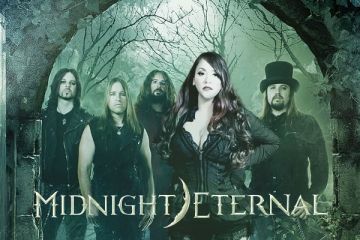 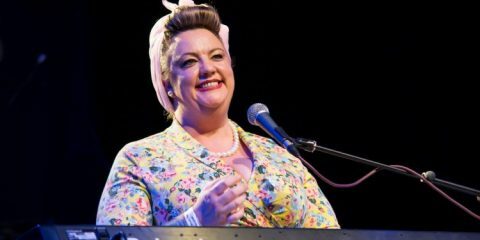 Their self-titled 2013 release was critically acclaimed as a triumphant return to the core roots of the band. 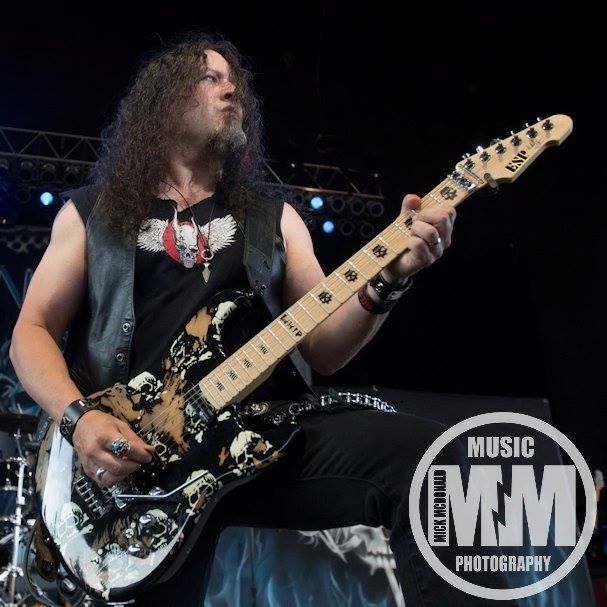 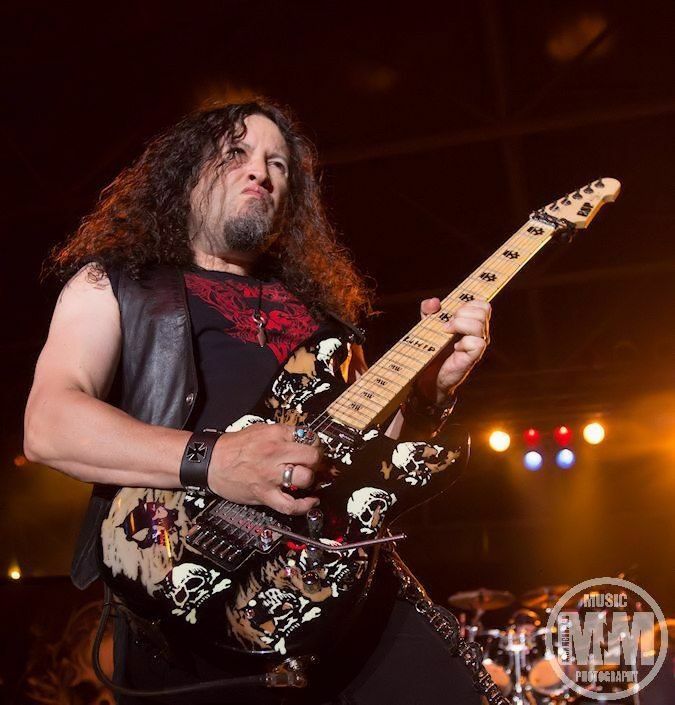 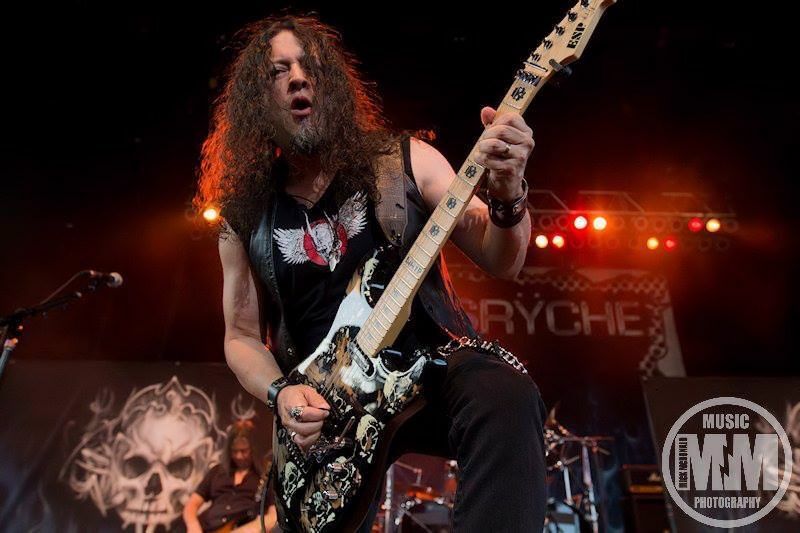 We took time to speak with founding guitarist Michael Wilton over the phone today in Seattle, where he was spending time to clear his mind, rejuvenate, and focus on the writing process of the highly anticipated album due out from the band in summer 2015 while preparing to tour throughout the rest of the year.